Honestly, i don't use Google Keyboard, i still prefer Go-Keyboard because of its simplicity. 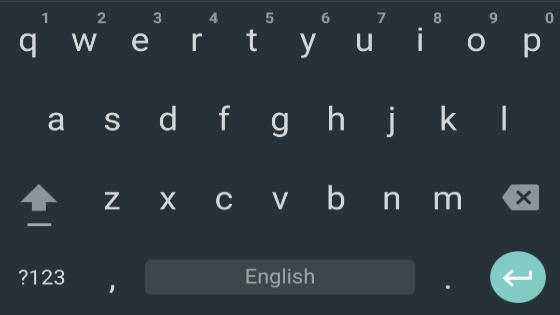 I know there are still millions of people who prefer Google Keyboard and always stick to it even if they change their Android or iOS phone. Now, Google has seen that the name is somehow lengthy and now decided to shorten the name to Gboard, which i think it's cool that way. Ability to type in three languages at the same time. For example, like when you need to type Yoruba expressions in the middle of an English tweet or essay. Nice! It's worth mentioning that, the new Gboard was first released to the iOS users about some months ago. And now, the Android version is here for you to download/update. 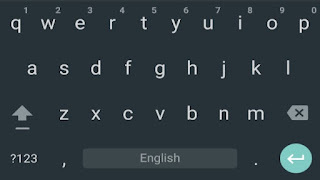 We hope to see all these features on the Android version of Gboard. Anytime from now, the Android version will be available for download/update if you already have the old version of the keyboard. It should work, that's exactly the same steps i gave you that worked for you. Maybe you are missing something. Is it that you successfully changed your IMEI or what? Is that phone an MTK Android?